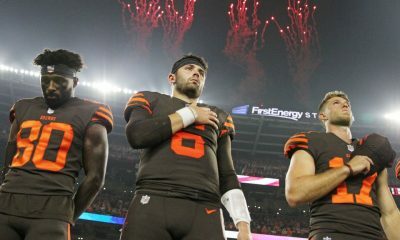 In just over a year, the Cleveland Browns have gone from the 0 – 16 laughing stock of the league in 2017 to one of the sexiest teams in the league. There have been numerous factors in the sudden rise. There have been a few breaks that have helped the organization, but most of this change in direction has been earned. Here’s a look at how we got here. On December 7, 2017, Executive Vice President of Football Operations Sashi Brown was relieved of his duties and effectively replaced by John Dorsey. 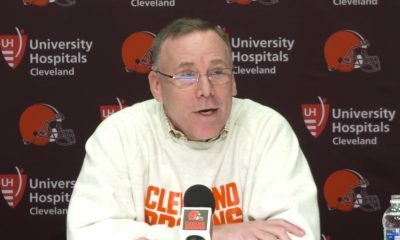 Dorsey was given the title of general manager, a title that did not exist during Sashi Brown’s tenure. I was not one to crucify Sashi Brown. In many ways, I believe Brown was the guy who righted the ship. Trades were made to amass draft capital and clear cap space. The roster was cleared of older players in anticipation of building for the future. Many will hold the so-called Carson Wentz trade against him, but take another look at that deal, especially with Baker Mayfield on the roster. 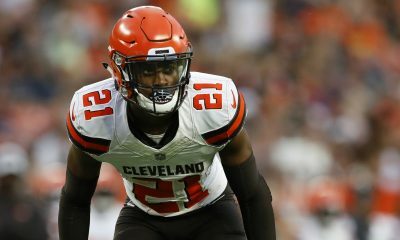 Here is a partial list of players acquired in conjunction with that trade: Damarious Randall, Jabrill Pepper, Denzel Ward and Antonio Callaway. The trade was designed to give the Browns a huge bump in draft capital and it did precisely that. Sashi had two major problems. First, he didn’t have time to do a complete rebuild. Second, he was tied to Hue Jackson, a guy he didn’t even hire and had won one of 28 games. John Dorsey was fired as the Chief’s GM on June 22, 2017, despite amassing a record of 43-21. There were a few knocks on Dorsey, but no one questions his ability to evaluate NFL talent. During his time in Kansas City, the team had to let a few popular players, including Jamaal Charles and Tanba Hali, go due to salary cap considerations. All Dorsey did for the Chiefs was draft Patrick Mahomes, Travis Kelce and Tyreek Hill. Much of the credit for the Chiefs’ success this season is attributable to the roster construction of John Dorsey. 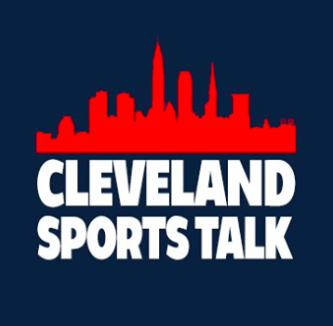 There were rumors about Dorsey being linked to the Packers before he came to Cleveland. There was also an interview set up with the New York Giants, but the Browns made sure he didn’t leave the building without a contract. Ultimately, Cleveland signed their new GM to a 4-year deal after he had been out of work for close to six months. Dorsey is now considered by some to have the best eye for talent in the whole league. The Browns are fortunate that he was still available in December. The great thing about the set up in Cleveland is that the Browns retained Paul DePodesta as their Chief Strategy Officer. Don’t let the rumors of a power struggle between him and the GM sway you. DePodesta is around to keep things running smoothly and help with details like the salary cap. 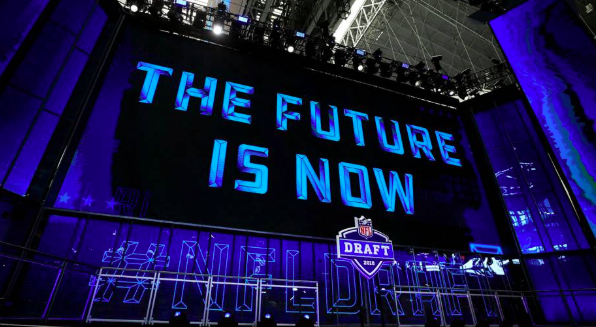 On April 26, 2018, everyone knew the Browns were going to select a quarterback in the NFL draft. 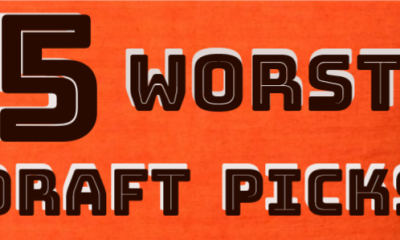 We just didn’t know which one and it precipitated much debate among Browns fans. 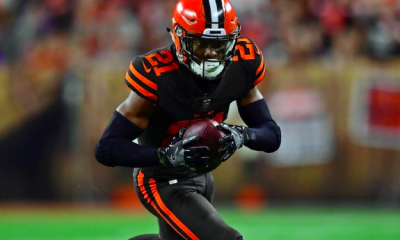 On March 9, the team had traded their 2016 starter DeShone Kizer to the Packers for Damarious Randall. The trade included a swap of draft picks. Cleveland also traded for Tyrod Taylor, giving the Bills the 65th pick in the 2018 draft. Taylor was assumed to be a bridge. 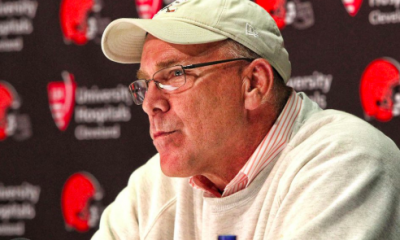 Browns GM John Dorsey holds his cards very close to his vest. It was obvious after the draft that the team did some things to try to make it look like Sam Darnold would be the pick. Even when rumors began to circulate about Mayfield being the choice, many of us didn’t believe it. Many fans were hoping it wasn’t true. Things can change fast. After an outstanding rookie season, the Browns have their quarterback and we are all thrilled. 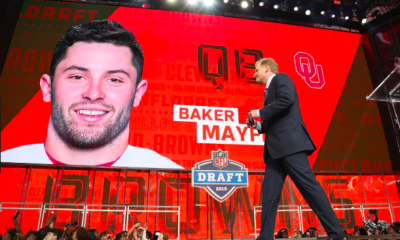 Drafting Baker Mayfield may have been the obvious move to the Browns GM. It wasn’t obvious to many people. Kiper, McShay and Mayock all had the Browns taking someone other than Baker. To be fair, the draft class was one that was ripe for disagreement. 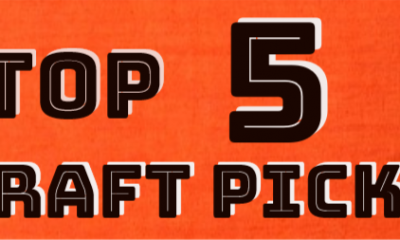 There were several players that seemed to be possibilities to go first overall. The fact that Baker was even in the discussion to be the top pick in the 2018 draft is amazing. It’s a story that’s been told ad nauseam. After walking on at both Texas Tech and Oklahoma and having his height raise questions as to his suitability to be an NFL quarterback, his meteoric rise can be difficult to comprehend. The key here is that John Dorsey has an eye for talent and it shines particularly brightly in the signal-caller arena. 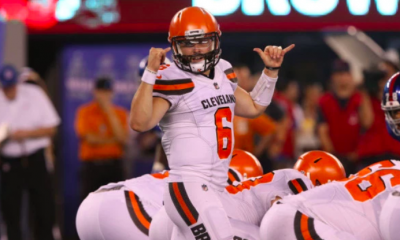 Thanks to Dorsey and Mayfield, we no longer have to listen to every Browns telecast beginning with a count of quarterbacks to suit up since 1999. Next to the quarterback position, the head coach has been the area that has frustrated the franchise the most. We all hoped that would change with the stability and continuity of hiring Hue Jackson for three seasons. It did not. Hue’s record of 3-36-1 was nothing short of miserable. He can blame Baker, Sashi, a lack of talent and the kitchen sink (pun intended). He was not the right head coach, so the Browns fired him on October 29, 2018. Browns Defensive Coordinator Gregg Williams was named interim head coach for the remaining eight games of the season. The Browns promoted Running Backs Coach Freddie Kitchens to Offensive Coordinator due to the fact that Todd Haley was fired at the same time as Jackson. It’s interesting that Haley apparently thought he was going to be retained and possibly named interim head coach. 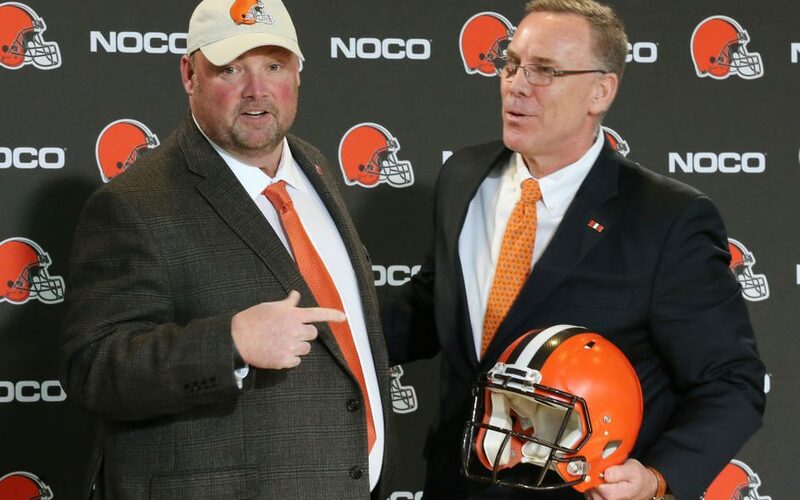 Had the Browns done either of those things, Freddie Kitchens would have almost certainly found his way out of Cleveland. All Gregg Williams did as interim was winning five of eight games and become the first head coach with a winning career record in Cleveland since Marty Schottenheimer. That wasn’t enough for the Browns hiring committee to bring him back. While it’s true that Freddie Kitchens hasn’t even coached a game as a head coach yet, the hire seems more than solid. Kitchens has assembled a staff that has received rave reviews. He won his press conference, changing the way we look at coaches in Cleveland. His personality and approach are refreshing and genuine. We seem to have our coach of the future now. However, play on the field and the team’s record will be how Freddie Kitchens will be judged in the end. The Browns have added new and talented faces at the three main spots on the team. 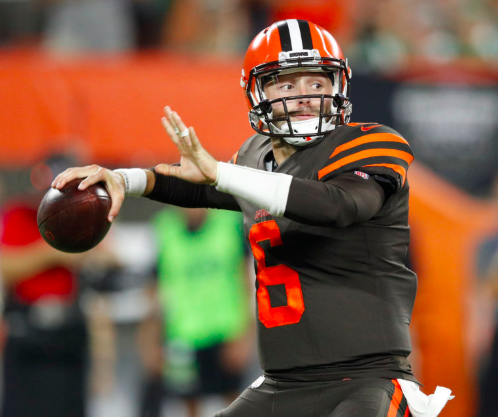 John Dorsey, Baker Mayfield and Freddie Kitchens are set up to succeed and we all hope they do. Go Browns! Will Kitchens Be Under Any Thumbs In 2019?